The Race Management Committee of the Royal Geelong Yacht Club has been burning the midnight oil to put together an entire month of sailing on Corio Bay, in January next year, with the Notice of Race released today. The New Year will start with upwards of 100 International 14s contesting their 2015 World Championships from Saturday 3rd January until Saturday 17th January. 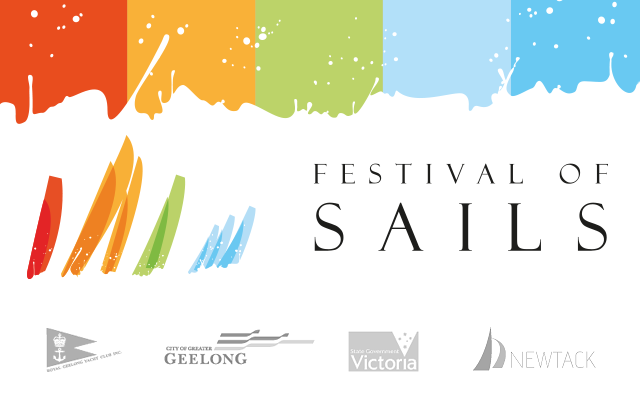 An extended 2015 Festival of Sails regatta begins when the multihulls start rolling in from around the country to compete in their annual Australian Multihull Championships from Saturday 17th January. 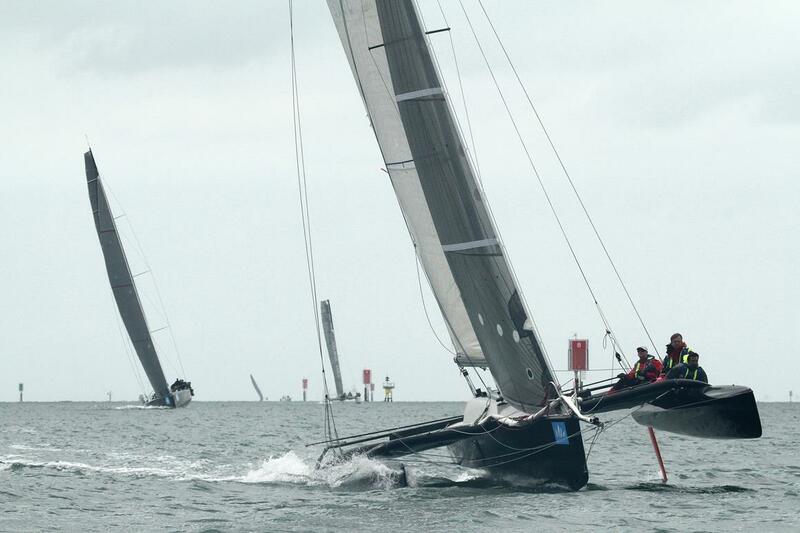 The diverse mix of racing and cruising catamarans and trimarans will compete on a mix of courses around Corio Bay and Port Phillip, until Friday 23rd January. 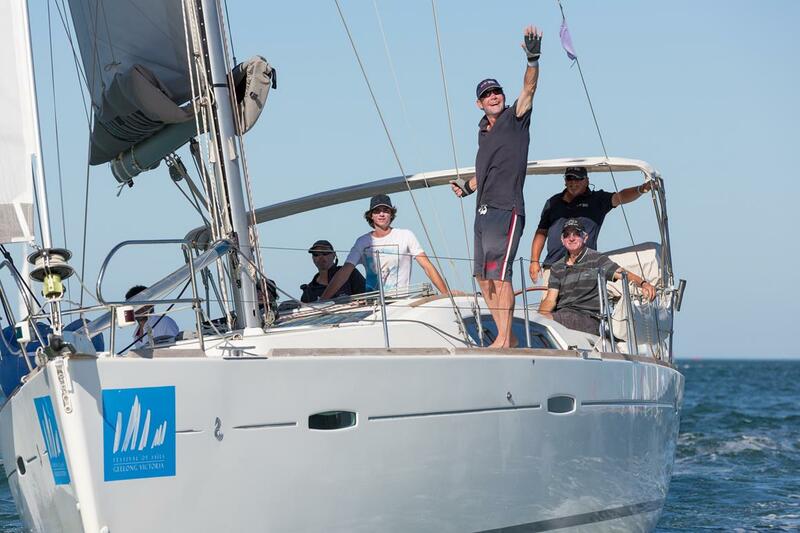 As the multis complete a reverse passage race up to Melbourne, on Thursday 22nd January, the exciting Sportsboats will hit the water, to take advantage of the great conditions that are synonymous with fast yacht racing on Corio Bay. 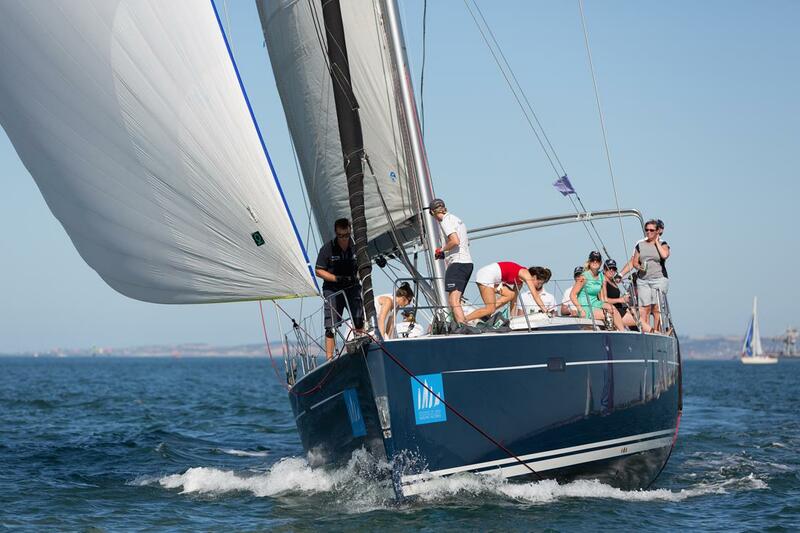 For more than 300 entries, the iconic 34Nm Melbourne to Geelong Passage Race, on Friday 23rd January, signals the start of a great weekend of racing and Australia Day long weekend celebrations, to be held in Geelong. 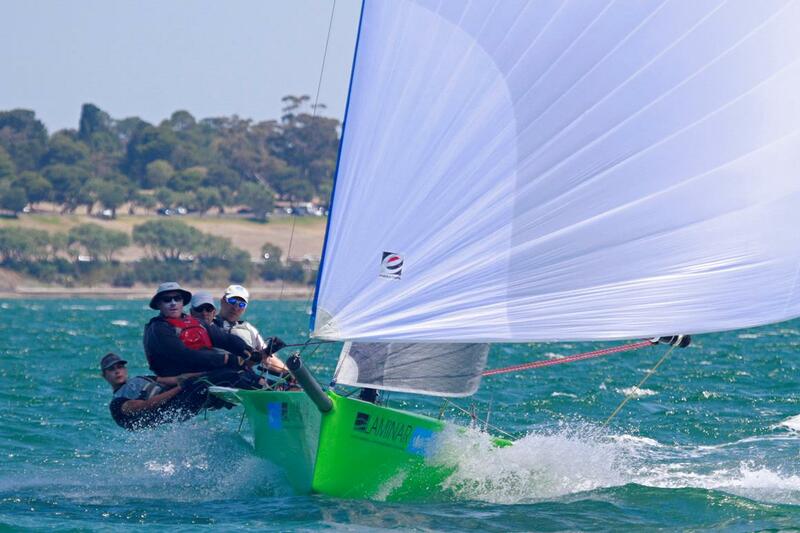 Regatta Chairman, Paul Smart and PRO Denis Thompson, have been working hard with the various racing fleets, to release the Notice of Race for both the 2015 Festival of Sails and the Australian Multihull Championships, this week. “We are really pleased to be able to publish the Notice of Race before the end of July, which is two months earlier than in 2013. Our valued participating skippers have told us that it helps them greatly to have more time to plan crew and the logistics around their boats, especially those coming from Interstate and often overseas. “We are hoping that by giving people plenty of notice, we will see strong entry numbers for next year’s regatta,” said Chairman, Paul Smart. Entries will open online on Monday 11th August 2014. As always it will be a rush to see who can take the mantle for the first entrant. When entries opened in the past two years, those wishing to capitalise on the generous Early Bird discount flooded the online entry system. 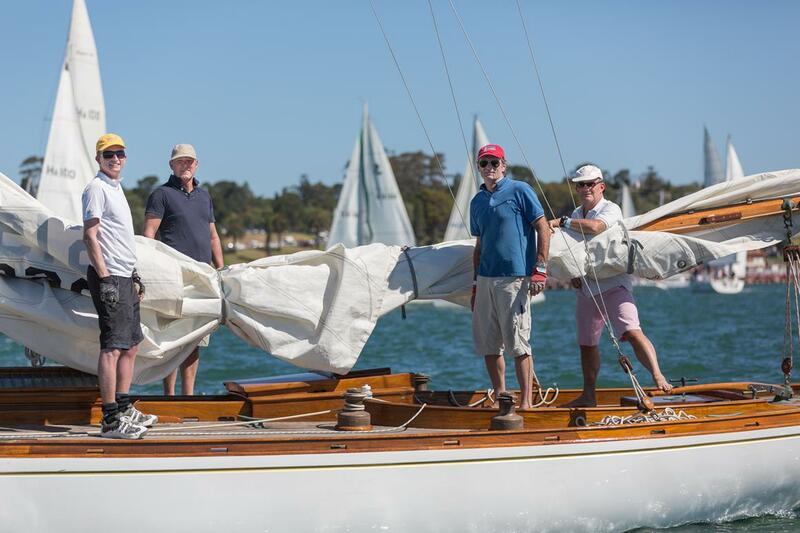 RGYC is again encouraging participants to get their entries in early to take advantage of the substantial saving. The Notice of Race (NoR) is the all-important document that will help guide competitors through the regatta format and conditions of entry and is available online on the event website.